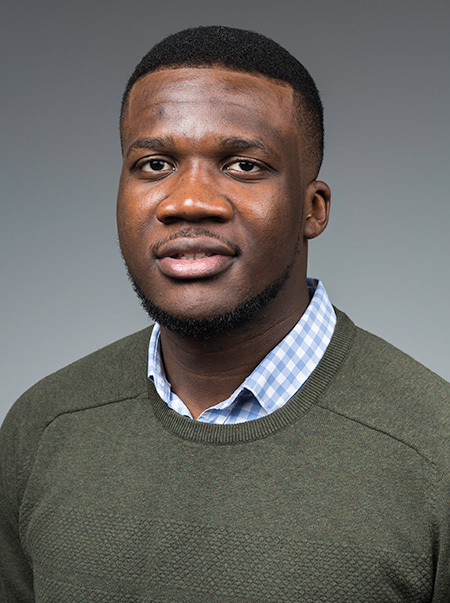 Junior Beauclaire Mbanya ’20 will host “Togetherness for Peace” in his hometown of Douala, Cameroon, from mid-July to mid-August. The program will focus on peace and restorative justice education, entrepreneurship skills, and community engagement training for 40 participants ages 17 to 26. The past two years have seen hundreds killed and thousands forced to flee their homes due to a confrontation between Cameroon’s French-speaking and English-speaking communities. 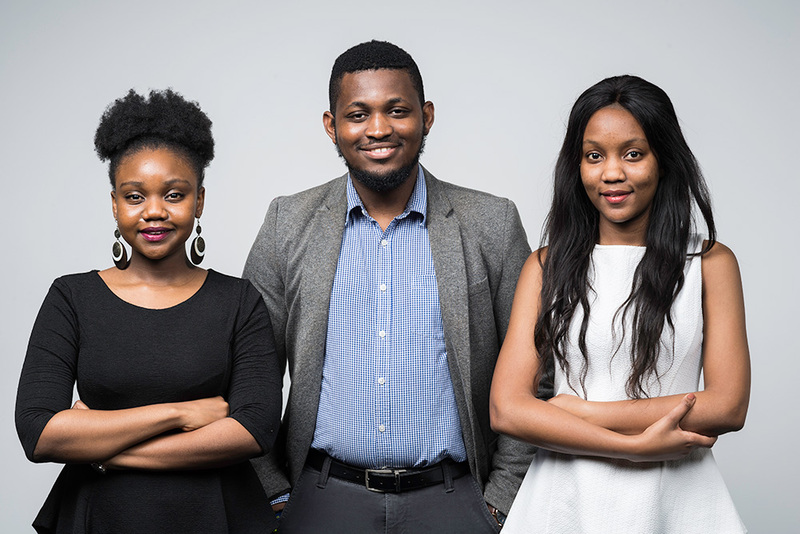 Eve Marealle ’21, Joyceline Marealle ’20, and Kapambwe Chalwe ’20 will oversee “Peace Through Entrepreneurship in the United Republic of Tanzania”—a six-week program beginning in early June that will establish a greenhouse farming business run by teenage girls who were forced to leave school and to work in abusive environments. Davis Projects for Peace was created in 2007 by international philanthropist Kathryn W. Davis, who committed $1 million for 100 grassroots projects to celebrate her 100th birthday. Rochester is guaranteed funding for one project as a member of the Davis United World College Scholars Program, which includes nearly 100 American colleges and universities, but has received an additional grant for the second consecutive year. Joyceline Marealle attended Davis UWC Maastricht in the Netherlands, and Chalwe attended UWC Waterford-Swaziland. Student projects are selected through a competitive campus nomination process managed by the Fellowships Office. The two are among 125 chosen, and each project will receive a $10,000 grant. Beauclaire, a chemical engineering major, says “Togetherness for Peace” will focus on two areas: addressing cultural and language barriers between the Anglophone and Francophone communities in a bid to foster peace and reconciliation, and tackling the issue of unemployment by empowering campers with entrepreneurial tools to develop viable business plans. Partner organization Local Youth Corner Cameroon will help recruit the campers and coordinate community engagement. “I plan to foster the sustainability of the project through the Pass It On campaign initiative, where our participants are expected to hold dialogue and reconciliation sessions in their different communities after the program ends—to pass on the knowledge they’ve gained from the training,” Beauclaire says, adding that mentors will be assigned to groups after the camp to make sure they are meeting the expectations set. The Marealle sisters—both chemical engineering majors and twins from Tanzania—and Chalwe, an electrical and computer engineering major from Zambia, say their project will be run in coordination with Greenhouse International, which will provide construction services, installation of an irrigation system, and other farming skills. The students also will partner will New Hope for Girls, a Tanzania-based organization that assists marginalized girls who are risk of engaging in child labor.